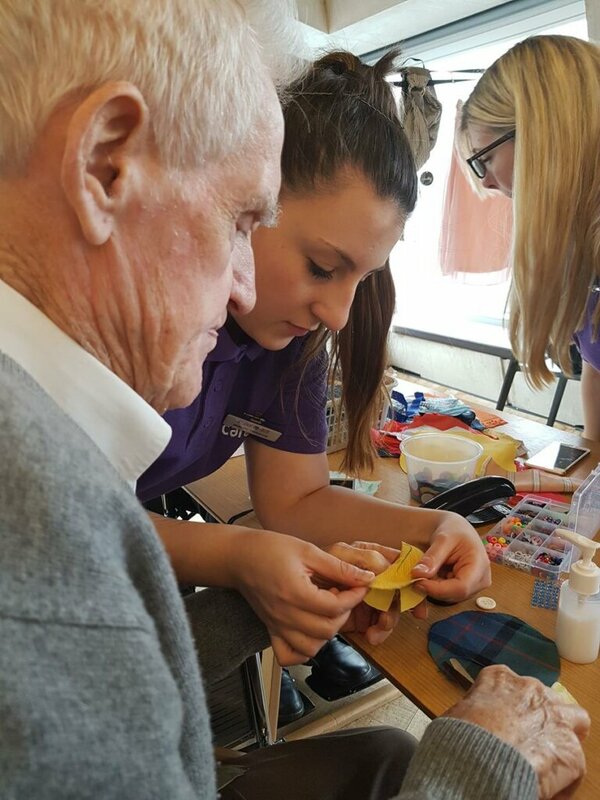 We’re excited to announce that we’ll back again at the Tate Exchange in May, working in collaboration with Westminster University on another project! 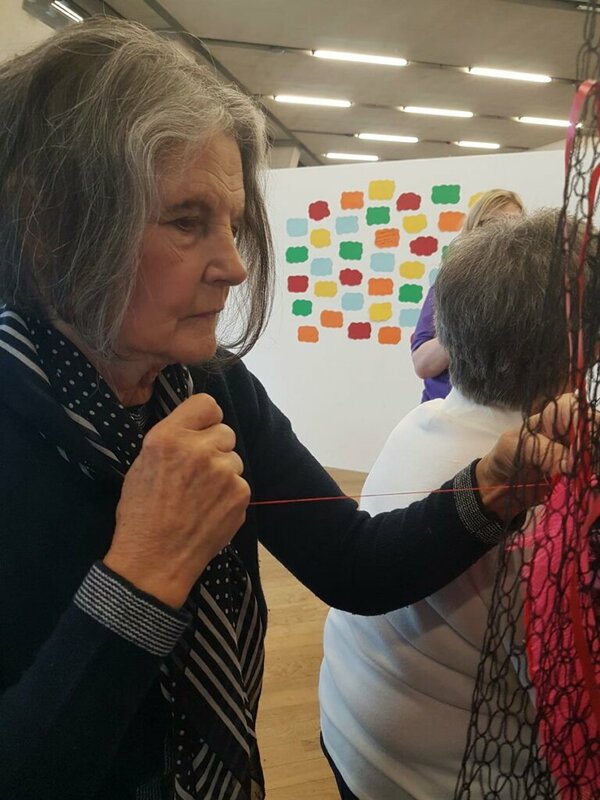 This three-day workshop will run from 15th – 17th May and is open for anyone to come and take part and add to an interactive installation. 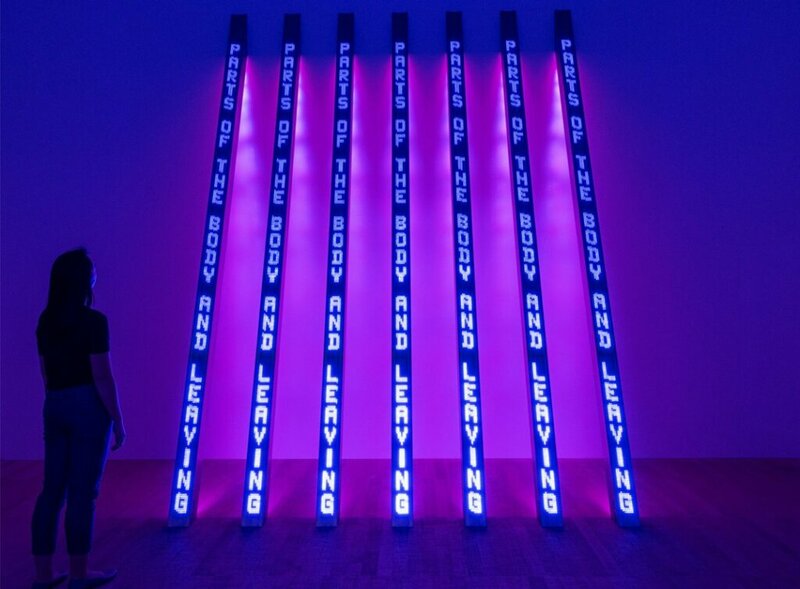 The theme this year is “Movement” and is a response to the current exhibition at The Tate Modern by Jenny Holzer. This has inspired the project to explore ideas surrounding migration and flight, reflecting the way in which we all move through life. 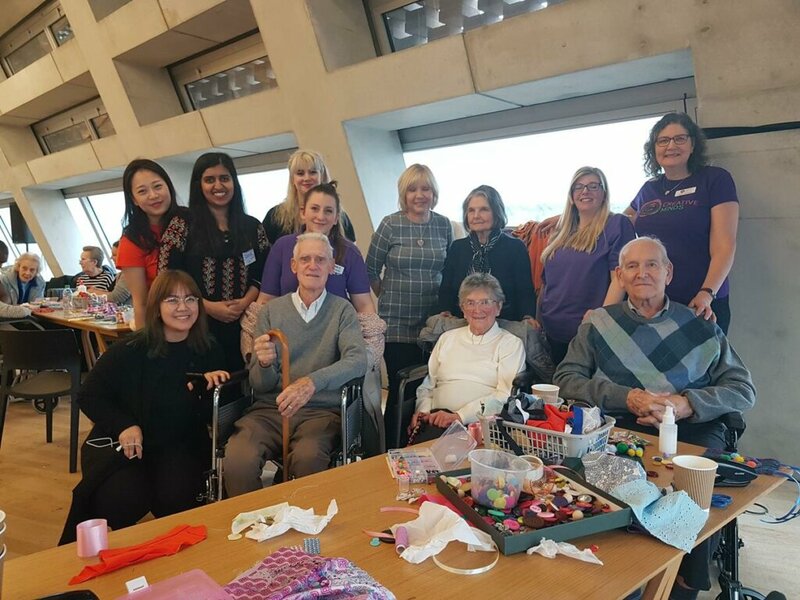 On the run up to the 15th of May, our artists will be working on the project and will be joined by students from Westminster University, creating art work with their clients at Care Homes to bring along to the Tate Exchange. This will be installed as a starting point to inspire the 3-day workshop. 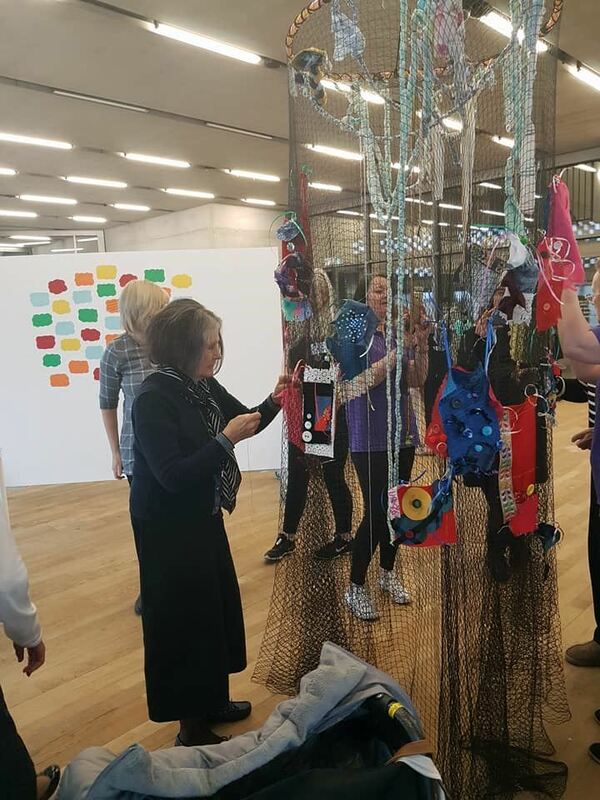 We’ll be sharing lots of updates across our social media channels on the run up to the Tate Exchange project, so be sure to follow us on Facebook, Twitter and Instagram for all the behind-the-scenes action. All are welcome to join us for this exciting workshop! 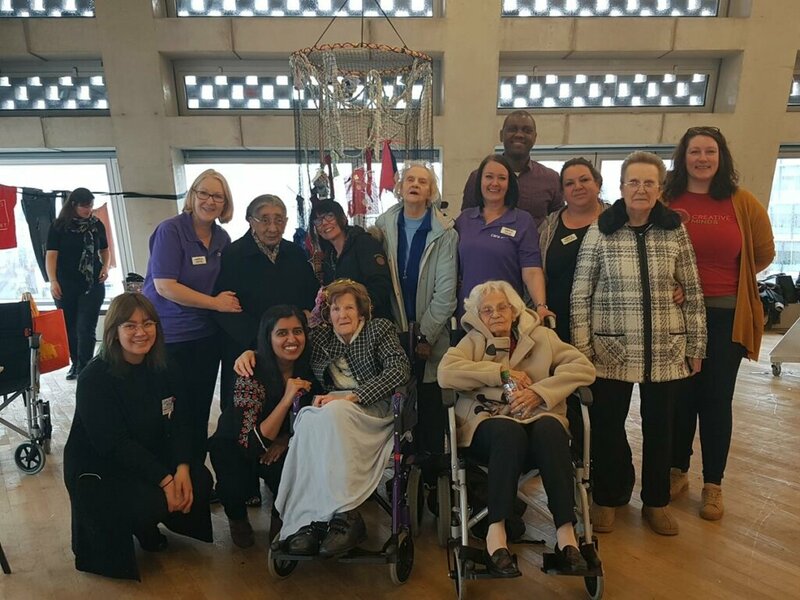 Hanna, Cherry, Caroline, Sasha, Alice, George, Kirsteen, Karen, Sarah Jane and Laura. 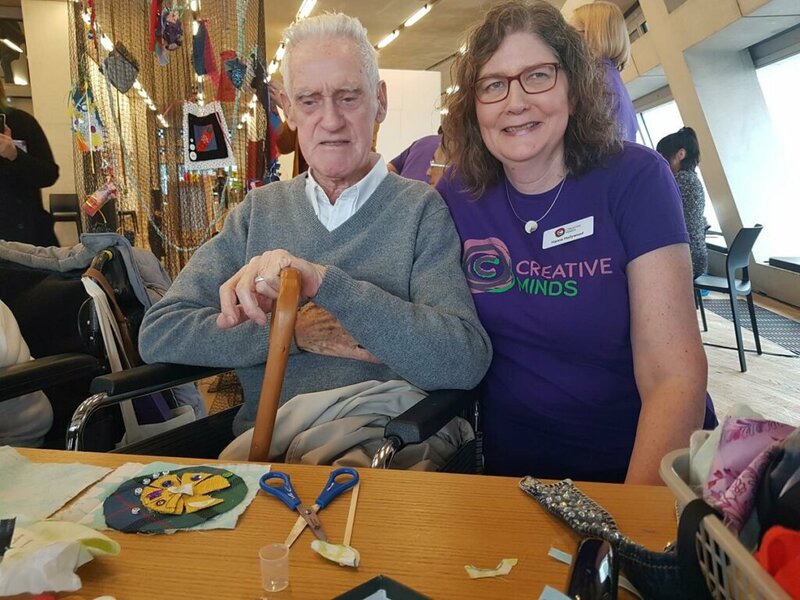 Residents at Chiswick Care, Arnold House, Kew House, The Burroughs, Foxes Den, Mountbatten, Kingsley, Gable Court, Moor House, Clara Court, plus some clients who receive one-to-one art sessions with CM Artists.